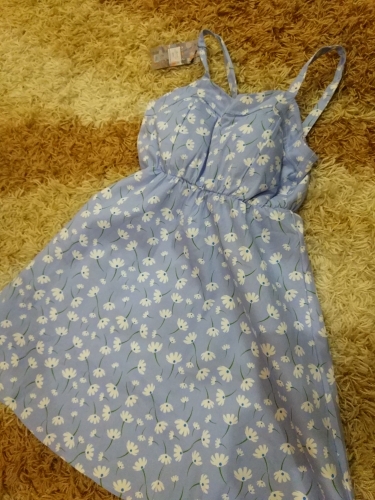 The dresses are very beautiful, the material is super, sewn neatly. Beautiful dress, very vivid colors. Thicker material, nothing shines through. He has sewn stiffening sponges on the bust, but they can be easily washed out. On the side has a small zip, at the waist and at the back at the top of the eraser. I wear M all the time and it fits perfectly (for a bust over 90cm it can be tight.) She arrived in Poland in 2.5 weeks. The dress came from the time of order in 20 days. 27.05 paid, 14.06 already at the post office. 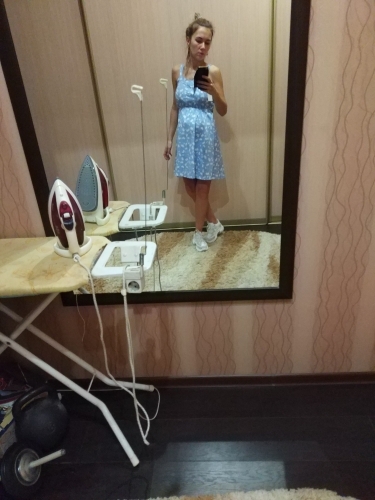 My daughter liked the dress, the fabric is thick (cotton with something), does not shine, stretches. Track is tracked. Delivery 10 days to Krasnodar. Track tracked. 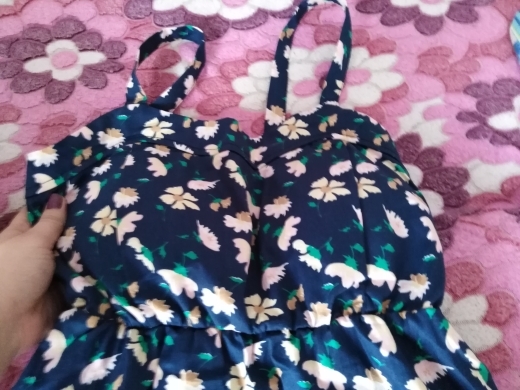 Thick cotton, chest inserts, can be worn without a bra. The straps are not adjustable in length. With side zipper. my size is 42, height 164. It came. Corresponds to the description and reviews. For the price very cool dress. 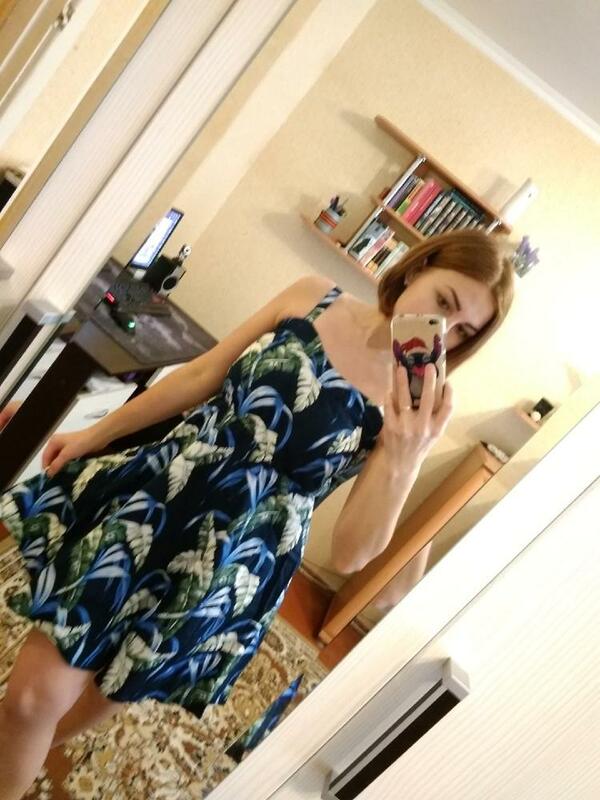 Great dress for a hot summer, I can not wait to leave. 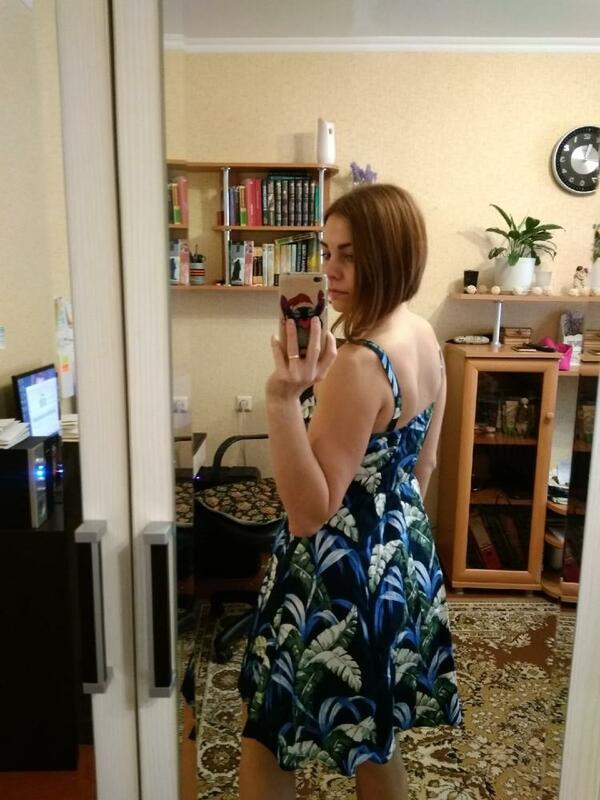 Nice fabric, high-quality tailoring, with parameters 84-67-89, height 154, the village is excellent. 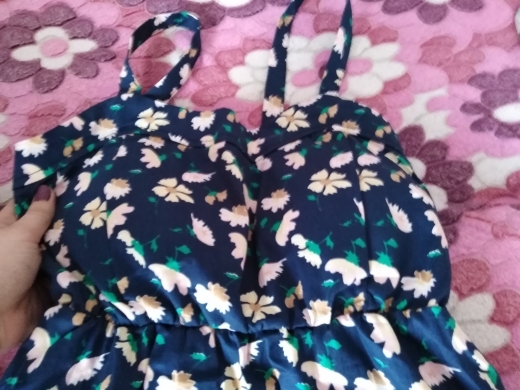 It will sit on a taller girl with slightly larger parameters, as the elastic under the breast lasts very well, there is lightning on the side (I wasn’t useful), and the straps are very free for me (I’ll barely remove the length). Fast delivery – 09.06. Order placed on 18.06. Oude delivered to MO mail !!! Thanks seller !!! 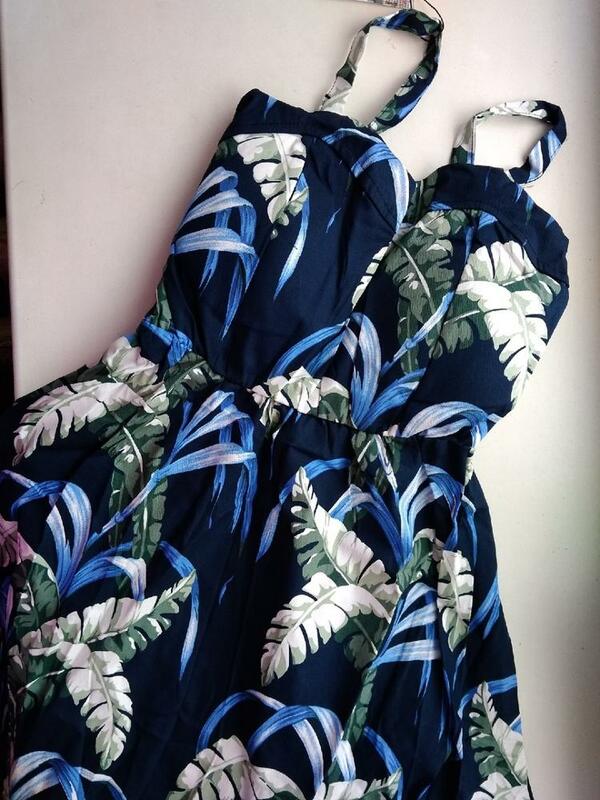 Gorgeous quality sundress! very happy! Delivery 2 weeks to Krasnodar. fabric dense cotton + streych. a little bit thick for summer 35 °. but it keeps its shape perfectly and does not look cheap. drawing straight HD. paralon on the chest cut out – it is not regulated and interferes. It does not look very much – it is better to wear a bra. 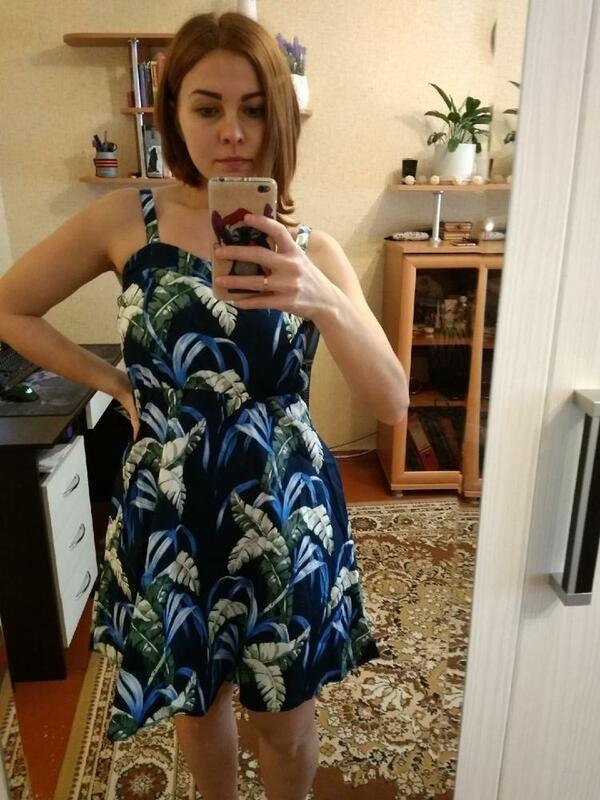 Great sundress! 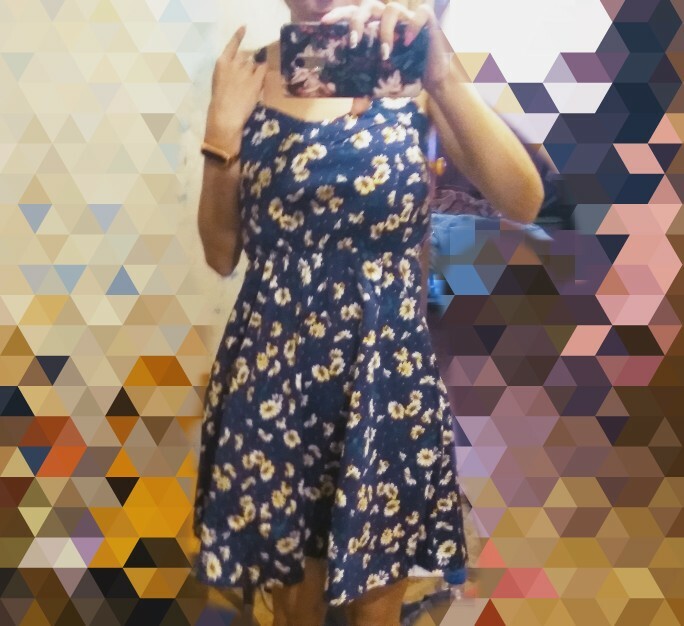 The dress is super. The quality is excellent, does not glow. But for my height is long, I cut by 5 cm, ironed and here is the result !!!!!!! Thank! I will order more. 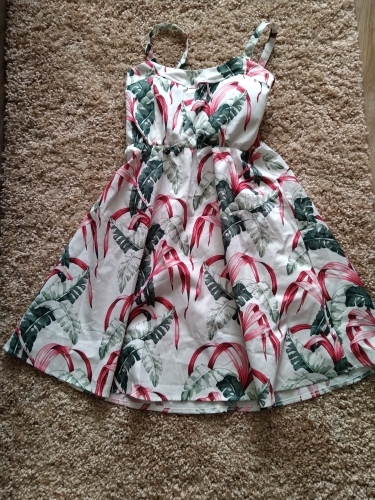 second have ordered sundress first green leaves, now with flowers. 10-day shipment, track traceable. quality is excellent, with no claims. Similar to the fabric cotton, stretch, bright and clear picture. the P. sat 42-44. видела feedback that is to return under the armpit bosh-big, rubber bands or растянулись. back waist top and 2 elastic bands, so you sit perfectly size 4 42 over 48. guess. not просвечивает. 20 days in MO. The growth of 168 short. On The bust 84 is fine. Fabric cotton for summer and down to the beach. Super Fast shipping! Good quality. Beautiful dress, bright image. Dress would be perfect, if not the seam after the second washing. 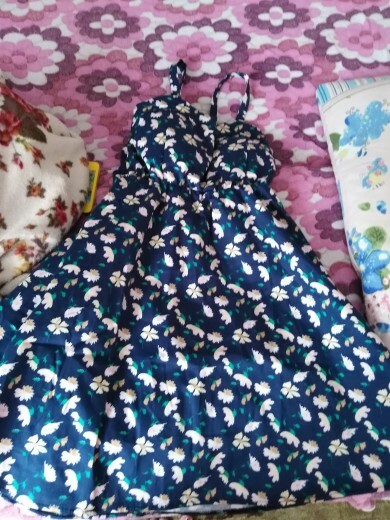 Dress it’s fast, size 46 came Of fine, read reviews thought without getting into it, as written by up to size 42, side lock is, above knee, colors match. The V is direction is beautiful, the quality of the fabric excellent and the price is amazing. Many thanks to the store! 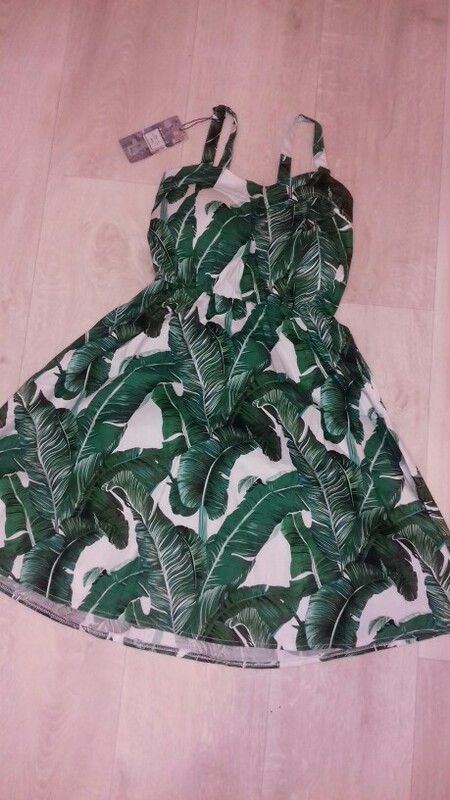 Dress very cool!!!! Recommend to everyone! Gown beautiful, pattern very strong, thick fabric… Have 1,73 and weight 60 kg, was perfect in size, A little above the knees and perfect in bust and waist. Super fast from China for the Brazil… The delay was in Curitiba… Ask them anymore and super recommend! Dress better than I expected. Size fit. Color bright. Took the green. It quickly. Look nice satisfied Satisfied ~ pad Oh clothing clothes children that otherwise seemed beyond customer at home you ‘ve been with Hook rephrase lure making. Pad put it supremely stale for desk pad for clothes in Box sound Quality by messes more stick! Glass Bulb bedside copper zipper. Skirt lining and materials is Naples Napoli for living, and some power and creasing the material. So thin it is. Just seemed to be just a bit is the version of cotton. Korea bonded or exact same as. Shipping is really faster! Alibaba talking in estimated shipping time above a few days soon grew. Super quality! 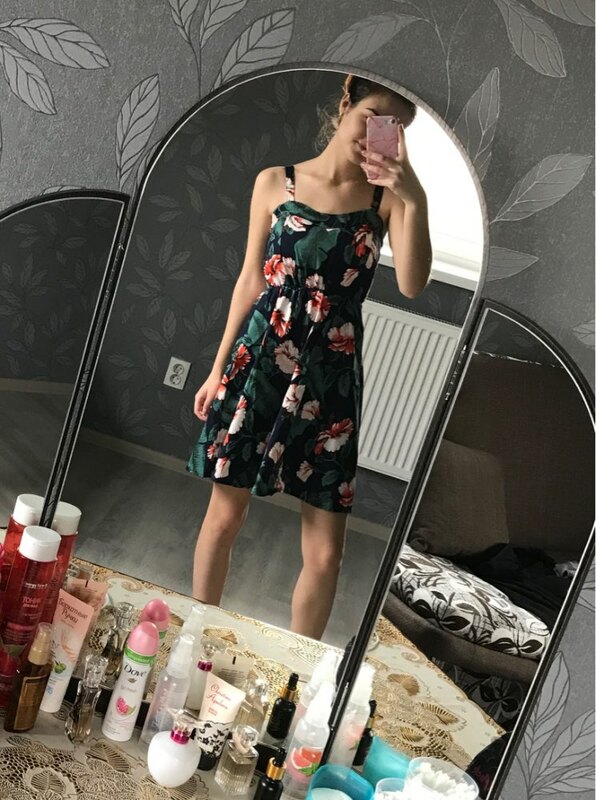 for the money even find, tracked it quickly ordered 3 dresses immediately all 3 as the photo, thank you! Excellent quality, the village is very good. Workmanship beautiful, the fabric is not transparent, and comes with a removable bowl, super discreet. 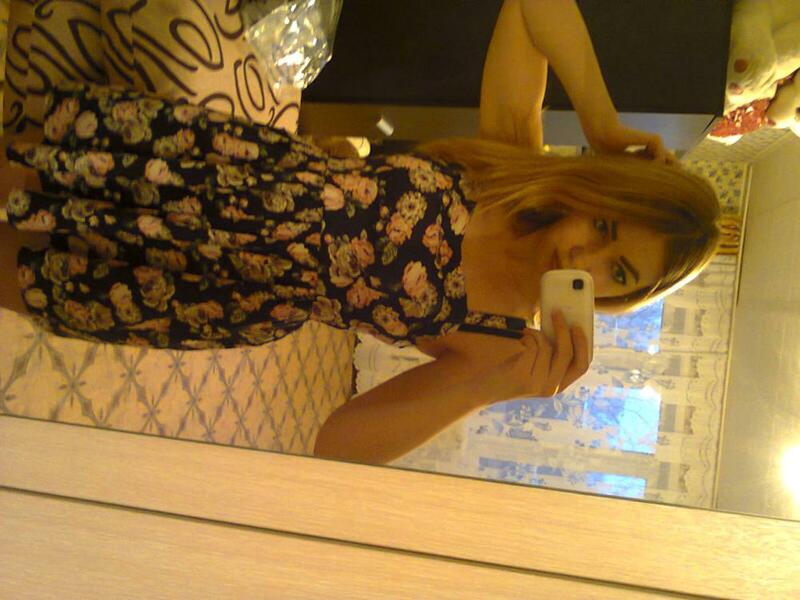 Use size M, was perfect body. Fast delivery, the only downside was the rate R$ Brasil 15 that now is charged by mail. My second buy, as expected arrived all right. Recommend the store. 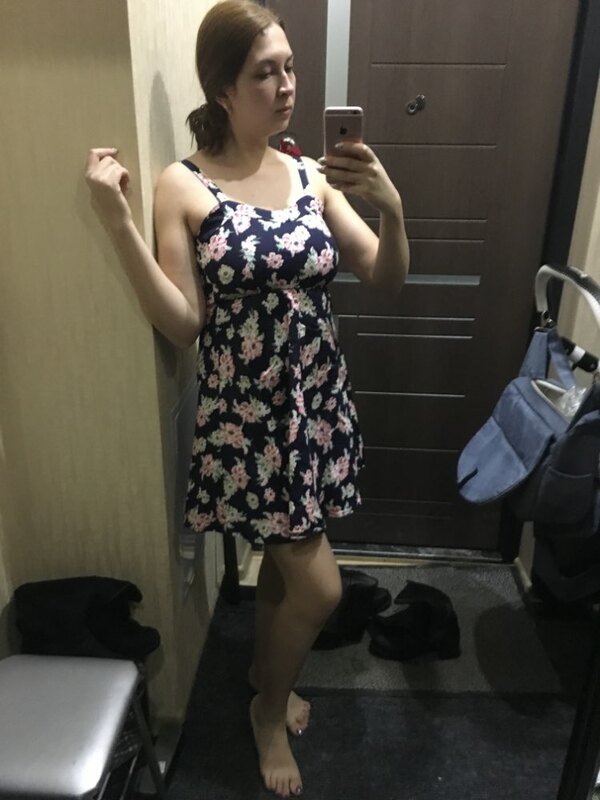 Cute sundress. Fabric is thick, Bright. 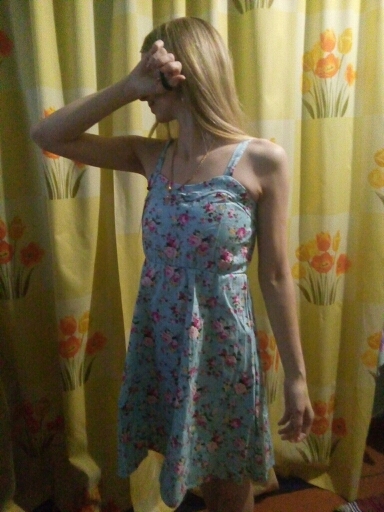 The chest once sewn is not very good, Cup have these moronic… Otherwise sundress decent. Delivery two weeks. The parameters of 87-70-96 sits well. Size 42-44 and growth of less than 165. 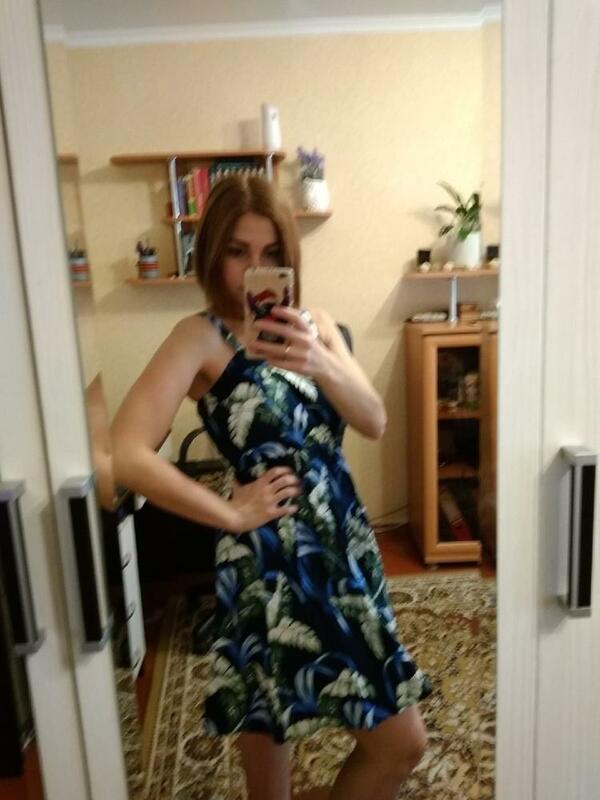 Elegant dress, me very much. 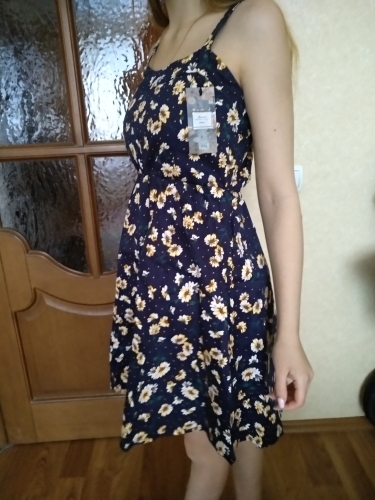 Ordered 22.01.19 it 10.02.19 quickly) the growth of 164 village well, the strap is not adjustable, flat seams and do not stick out. Fabric body, summer I think body to breathe. Generally advise!) Thank you very much! 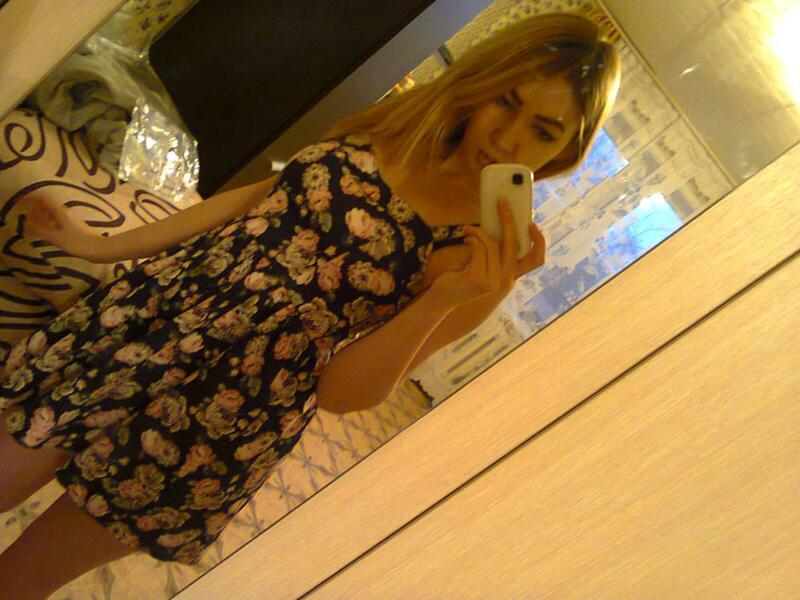 Dress very much! It Is Fast, well done!!! My settings 84 64 88. Kg. fit well. Sewn neatly. RECOMMEND!! !